How can you turn your property into a lean, green, income-earning investment machine? Have you considered improving your investment property? Forget new curtains or replacing the carpet, it’s time to ponder your environmentally friendly additions. Here are just a couple of ways you could boost your real estate to the next level. 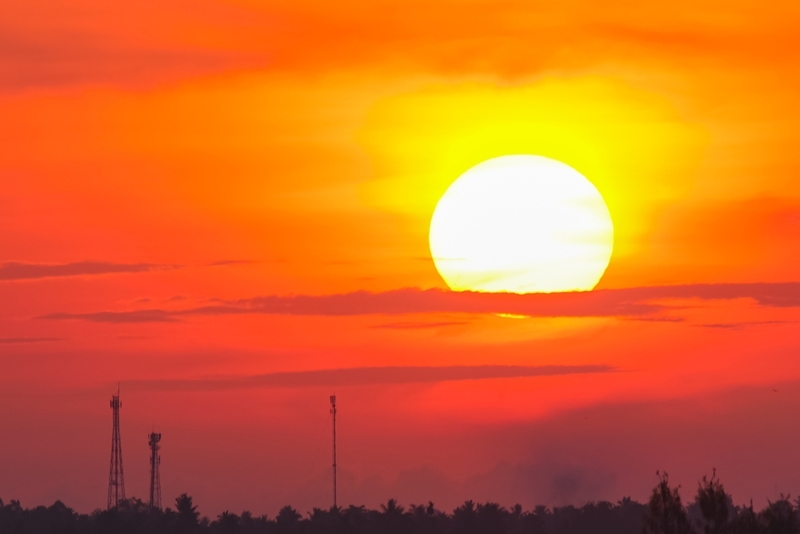 Is the sun your ticket to a more valuable property? Research from CSIRO found that 70 per cent of the people who had solar panels installed them in order for them to save on their bills. Right at the top of the list from a recent realestate.com.au survey about value-added additions to a home was solar panels. Specifically, the types of solar panels that allow you to generate your own energy. Here in Queensland, we already have a history of adopting this clean, green technology. The Clean Energy Council has already commended our state on our 31 per cent contribution to the total solar power output of Australia – the largest proportion by a huge margin, easily beating out New South Wales which sat at 20 per cent. And why are so many people choosing to install photovoltaic cells? Because it allows them to save and even make money with their property. Research from CSIRO found that 70 per cent of the people who had solar panels installed them in order for them to save on their bills, or sell the power back to the grid at a profit. But just how viable is such an endeavour? According to Solar Market, a Townsville property installing a 3.0kW system would end up paying off the buy-in cost within 4 years from the power savings. After that, it’s pure free energy. Considering that property investments sometimes take much longer than that to pay off, don’t you think that solar panels might be the ticket to improving your investment property? You can also simply ensure that your current appliances are up to standard. In a recent survey by McCrindle, it was found that the number one factor that people love about renting is the ability to change locations easily. But once you’ve got a good tenant, you don’t want them to leave! Herein lies the problem: How do you, as a property investor, ensure that you hold on to the tenants that don’t cause you any grief? It’s all about keeping them as happy as possible. You can be as friendly and accommodating as you like, but the real way to a renter’s heart is through their wallet. Whether the utilities bill is under their name or yours, if you can alleviate the burden of energy costs, your good tenants may be less inclined to move elsewhere. One of the simplest ways to do this is to install energy efficient appliances. Ovens, fridges, washing machines, dryers, anything that uses electricity will likely have an energy-efficient alternative. The less energy used, the less your tenants pay and the less likely they are to end their lease. If you don’t want to invest in a brand new kitchen set, you can also simply ensure that your current appliances are up to standard. The Australian government describes how poorly maintained appliances can result in higher-than-expected energy use. It’s hard to keep tenants happy when they are seeing their utilities bill creep up every month without any change on their end. This factor also applies to adding value too – the realestate.com.au survey found that 79 per cent of Australians believed that energy efficient appliances added value to a home. When it comes to selling your investment property, you’ll be able to describe to any potential buyers that the appliances are going to have low running costs. The current trend towards environmentalism coupled with the real savings afforded by energy efficient appliances might just be the ticket to clinching the deal with a buyer. Looking to find the right loan to make these improvements or start your green portfolio? 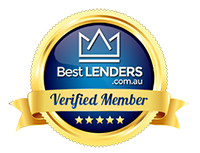 Come and talk to a local mortgage broker today and find out your options in home loans. Next PostHow do I avoid underquoting as a buyer?